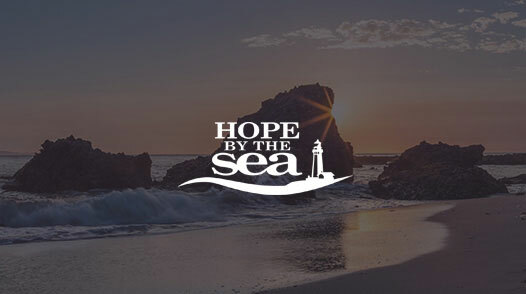 Located in Orange County, California, Celebrate Hope Christian addiction treatment center provides compassionate, faith-based rehab for clients battling alcohol and substance addiction. What can you expect when you enroll in our Christian drug and alcohol rehab centers? In addition to receiving comprehensive counseling and life skills training, you’ll begin to see yourself—and your addiction—through the eyes of Christ. 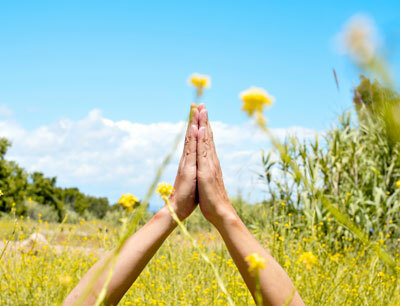 Why Choose Faith-Based Rehab for Your Recovery Journey? 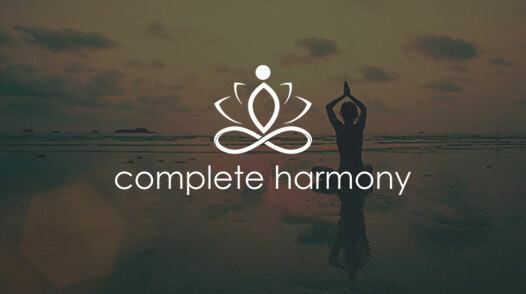 At Celebrate Hope, we go beyond traditional therapy techniques and address the spiritual needs of our clients. The freedom of submission: Many of our clients come to us after trying to take charge of their own addiction. At Celebrate Hope, we teach clients that submitting to God’s will brings the healing and freedom they’ve been unable to achieve—and that Christ can help make an addiction-free life attainable. Scripture and prayer support: Christian rehab uses the Bible and prayer as essential recovery tools. If you’re a Bible beginner, Celebrate Hope will teach you the importance of God’s word. By submersing yourself in the scriptures, you’ll begin to see the healthy plans God has for you. 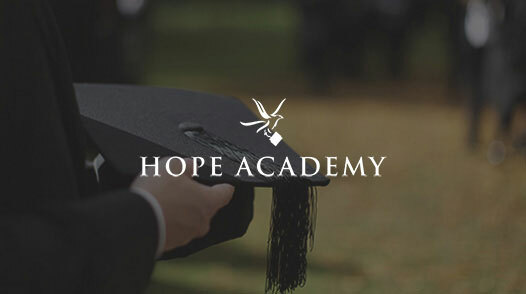 Christian counseling support: At Celebrate Hope, our counselors can help you begin to unpack the reasons behind your addiction—and provide you with the tools and support you need to seek God’s best life for you. Many facilities can help you overcome the physical symptoms of drug addiction, but Christian rehab centers help heal your spirit and teach you to walk closer with Jesus as you achieve freedom from alcohol and drugs. Struggling to reclaim your life? Call Celebrate Hope today.